Takshashila Education Consultants (TEC) is one of the largest abroad studies consultanty in Kathmandu, Nepal. Explore and get to know about abroad programs with us. 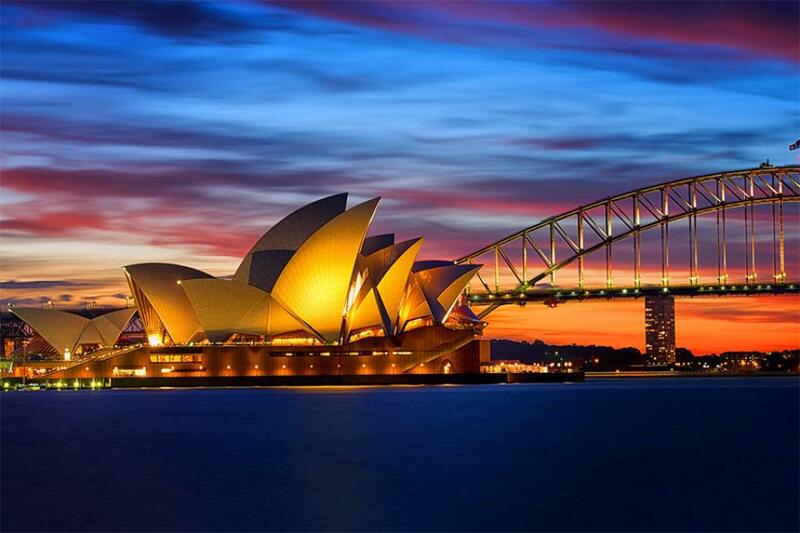 Australia is known for the better quality higher education. And, it has been ranked in the topmost countries for qualitative academics besides United States (US), United Kindgom (UK) and Canada. 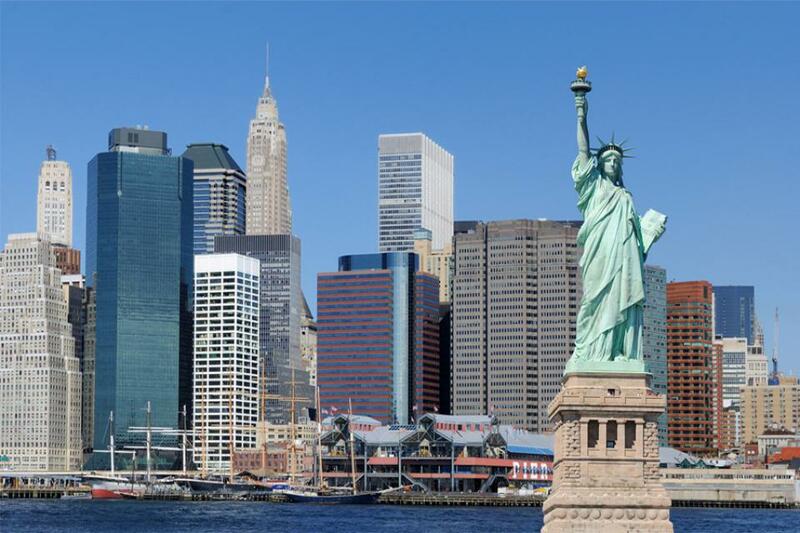 US is certain to be a great experience for both study and stay. The students will be able to share their part of knowledge since education provided in US is recognized all over the world. IELTS is the International English Language Testing System that tests English proficiency skill across the globe. Conducting 1.9 million tests in 2012, IELTS is the world’s most widespread high stakes English trial for work, study and migration. 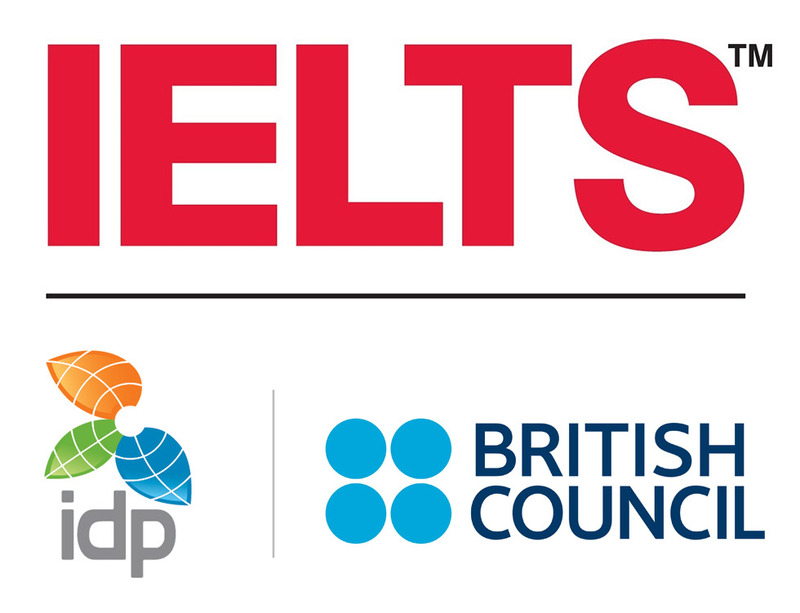 IELTS tests are held in over 800 centres with tests up to four times a month. IELTS esteems international diversity and is fair to anyone who sits the test, irrespective of nationality. TEC is the best provider of Engish Proficiency Classes like IELTS Test. TEC is an international education consultancy with the expertise to help students from all over the world successfully progress onto higher education courses in English-speaking countries. TEC is a part of the Global network that works for the betterment of students and helps them to achieve, their academic objectives. We work with various partner universities and colleges around different countries in facilitating first hand information for students. We understand that every student has unique requirements and our highly accredited team can help determine the route that’s right for them offering comprehensive guidance on choosing the right institution and submitting successful applications. Quality education for exam preparation classes like IELTS Test. Relevant & up-to-date Information for overseas processing. Threshold to the international universities or colleges and provide career oriented counseling for the students and respective parents. A nice place to get visa preparation class. Get eminent services to guard people from misleads. Clear intention to be up-to-dated with information through fairs and seminars.